Application form is now open. Apply by April 15, 2019. 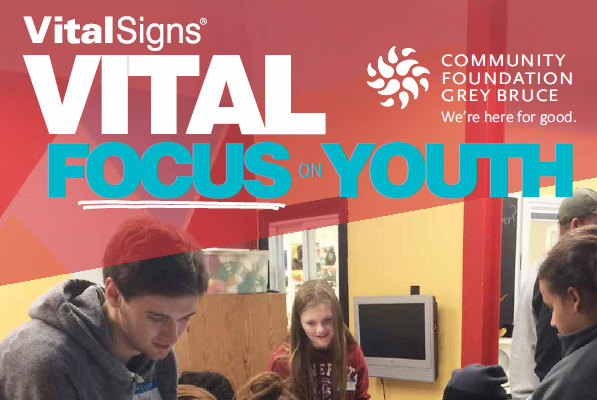 Series of videos created by Grey Bruce youth who participated in the Foundation's Vital Conversation Workshops. Their voice matters. Community Foundation Grey Bruce hosted a celebration of community philanthropy on October 26th 2017 at Stone Tree Golf & Fitness in Owen Sound. The Foundation distributed over $175,000 to thirty-seven charities and not-for-profits from across the region.